The key to business success is to persuade more people to buy your product or service. That sounds simple and logical enough, but achieving it can be a little more difficult unless the right sales and marketing strategy is employed. Branding is all important, as consumers are more likely to buy from a company they know and respect, but what’s the secret to creating a strong brand? Here, Pan Atlantic look at how direct marketing can build a brand, and influence buying behavior. What makes a customer buy a product from one company rather than another? It’s not as obvious as you might think. Price can certainly be a factor, but still products are sold that cost more than their competitors. The key to increased sales is to understand your consumers. By taking time to interact with them, and finding out the problems that they are having every day, you can then find innovative solutions that address and resolve them. This also helps to build up your brand. Having a unique solution to real consumer problems is the perfect way to make customers choose your product or service, and it also means they’re much more likely to tell their friends about it, whether online or offline. There’s no better way to find out about customers, what they want and what they’re looking for, than direct marketing. People are much more likely to open up during face to face communications, rather than via an email or website. This face to face marketing also provides an ideal opportunity to tell consumers about your products, and to demonstrate the benefits that they provide. 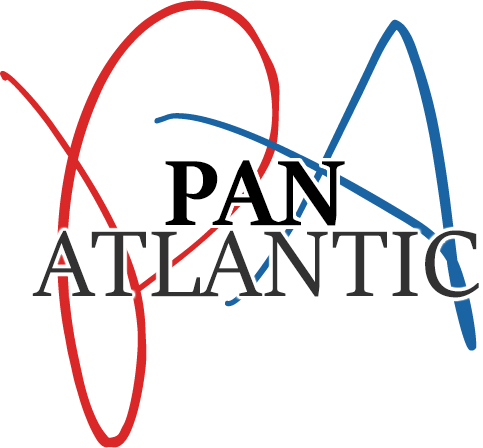 Businesses who are looking to create a new buying behavior among consumers can benefit from the direct marketing expertise of Pan Atlantic. They attract new customers, improve brand growth, and help to increase sales.